Being creative is what it's all about- let's make some cute stuff! Hope you enjoy these ideas and they spark your own fun projects. 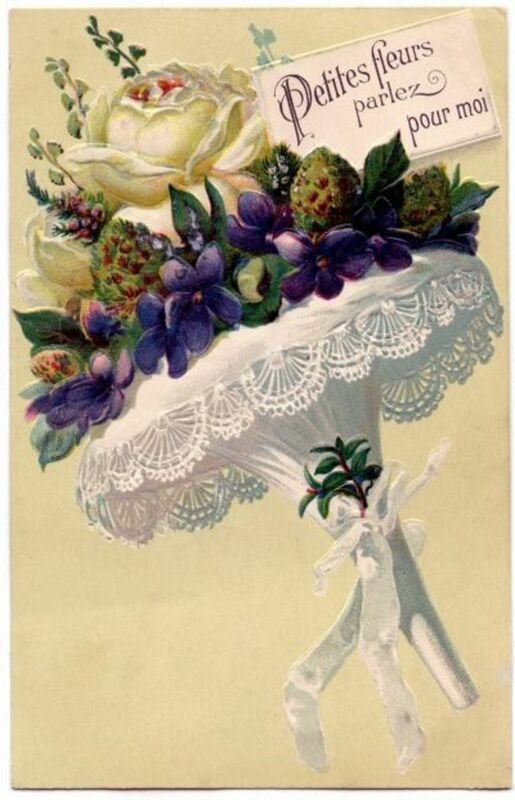 The little confection of flowers called a "tussie mussie" was a Victorian favorite. A small nosegay consisting of fragrant flowers, it often held secret messages which the "language of flowers" might convey. The meaning of the flowers depended on a memorized code popularized by published "Language of Flowers" books, quite popular in Victorian times. Originating as small bunches of herbs or flowers that ladies of Medieval times may have used to mask the offensive odors common to habits of lax sanitation and hygiene. These tiny arrangements still hold fascination and pleasure for both special occasions and everyday. 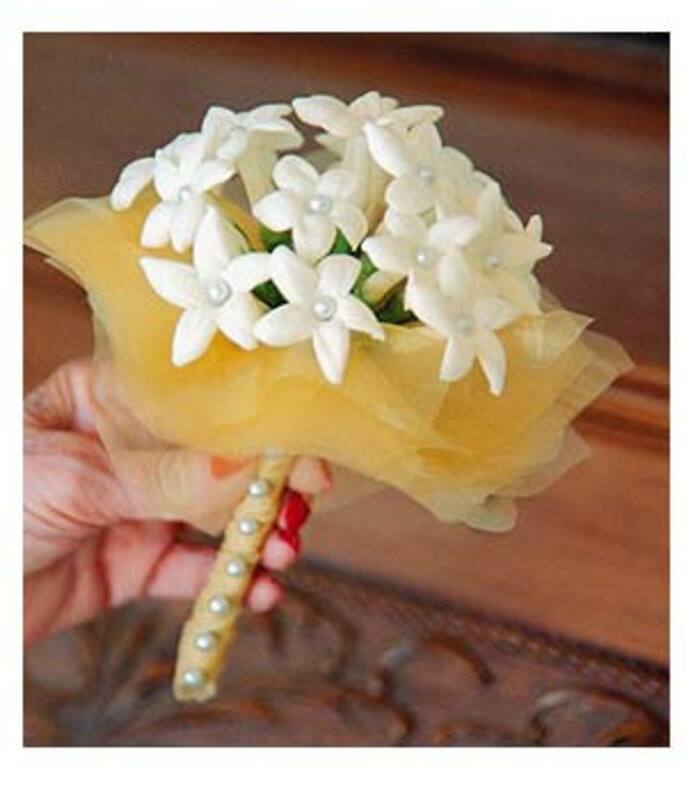 Tussie mussies make a charming wedding bouquet for bridesmaids or the mother of the bride. You just might fall in love with these dainty and sweet smelling flower bouquets. Is A Tussie Mussie A Fragrant Flower Bouquet, Or A Bouquet Holder? It might surprise you to know that both objects are labeled with this term. Over time, the use of the word changed and describes both the ornamental holder and the small fragrant bouquet. Will it change back to more of its original meaning? Perhaps the wedding of Royals Kate and William holds the answer. 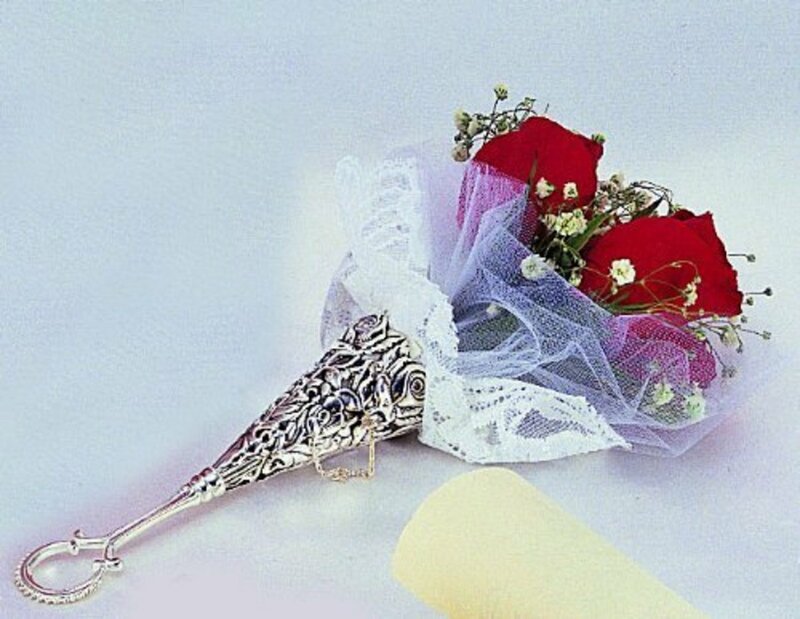 A tussie mussie bouquet can be perfect for any wedding when made for the flower girls., as a delicate bouquet for the bridesmaids, mother of the bride, and appropriate even for the Victorian-style bride. Perfect for boutonnieres because of their miniature size. Include more flowers for the female attendants, more foliage for the men. Best for DIY wedding flowers, casual, and Victorian them weddings. Kate Middleton chose to use the language of flowers and British seasonal flowers for her wedding. Trucking in real trees to create a bower of greenery to create a fairy woodland effect, she did not stint on the floral displays, but her delightful bouquet of flowers was on a much smaller scale (read the report in the Guardian). She chose a more diminutive bouquet for her personal bouquet, more of a tussy mussy or a nosegay, than most of her predecessors in Royal weddings. One that is fresh and sweet not only in aroma, but appearance. "The myrtle comes from a tree which grew from a cutting of Queen Victoria's own bridal bouquet myrtle. Since that time, each royal bride has included a sprig from the original plant in her bouquet." 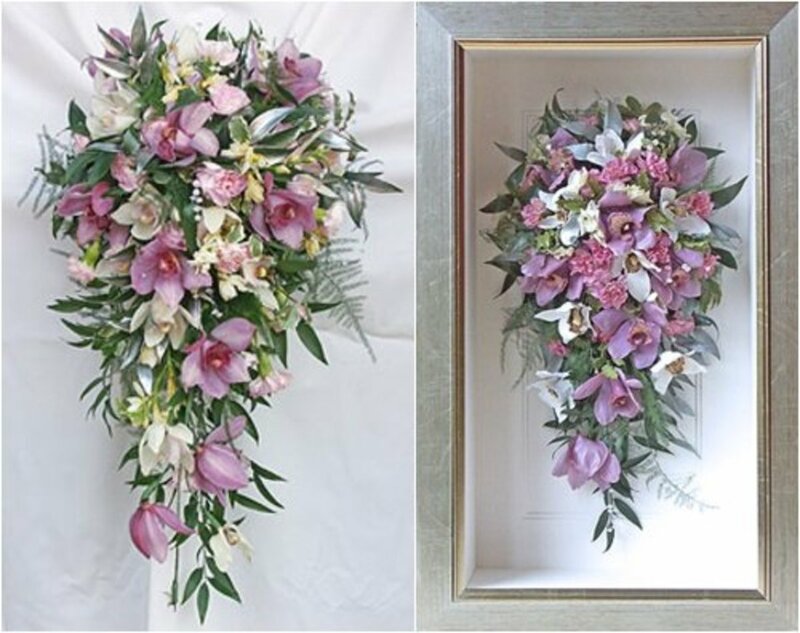 "The bouquet is a shield-shaped wired bouquet of myrtle, lily-of-the-valley, sweet William and hyacinth. The bouquet was designed by Shane Connolly and draws on the traditions of flowers of significance for the Royal Family, the Middleton family and on the Language of Flowers"
The photo shows the modest size of the arrangement made with fragrant flowers, all the earmarks of a tussy mussy bouquet. A silver bouquet holder is today's definition of the term. Although the original definition of "tussy-mussy" meant the actual bouquet, the word has evolved to another meaning. It now primarily is used to describe the type of bouquet holder illustrated in these photos..
A small bunches of fragrant plants and flowers were pressed up to the nose to mask odors, sometimes to fend off illness such as the plague. The word itself is first found in the 15th century,reaching further back into the term "tusse" meaning "a cluster of flowers". Used as an aromatherapy to dispel ill humors, especially "gaol fever". In France little nosegay bouquets were carried in a small metal hand-held vase. Some of those had attached ring chains to carry more easily. The tussy mussy became a a circular arrangement of flowers and herbs, traditionally centered with a rose, often surrounded with a lace doily. Miniature silver vases that may be pinned on the clothing became popular, and can be used as boutonnieres today. At Kew Garden, created in 1759 in England, is a sunken nosegay garden. Ladies and gentleman carried tussy mussies of aromatic leaved plants and sweet flowers during the age when bathing was infrequent, and street smells could be quite rank. The arrangements would be pressed to their noses in order to mask the the many unpleasant smell of close quarters and public life. Sage, thyme, mint, rosemary, and artemisia, were used, which are all grown in the nosegay garden. A traveler of earlier times,1560, described the English practice as "their nosegays finely intermingled with sundry sorts of fragraunte flowers, in their bed-chambers and privy rooms, with comfortable smell cheered me up, and entirely delighted all my senses." Tussy mussy has become the name of the holder for the bouquet and the traditional wedding flowers carried by the attendants are the interpretation of the much older desire to imbue the air with sweet fragrance. Sometimes the term for tussy mussie is used for miniature arrangements that hark back to the Victorian interpretations including giving secret messages through the choice of the flowers and foliage. HEART TUSSIE MUSSIE WITH PLATE - HEARTTUSSIE MUSSIE W/ ENG. PLATE, SILVER PLATED. A beautiful silver bouquet holder for a small and elegant bouquet...like Kate's. Suitors would give their intended a tussie-mussie, and the intended plucked one of the flowers to return a reply, or save as a memento. (In a PDF) The directions for making Colonial style tussie mussies couldn't be easier. 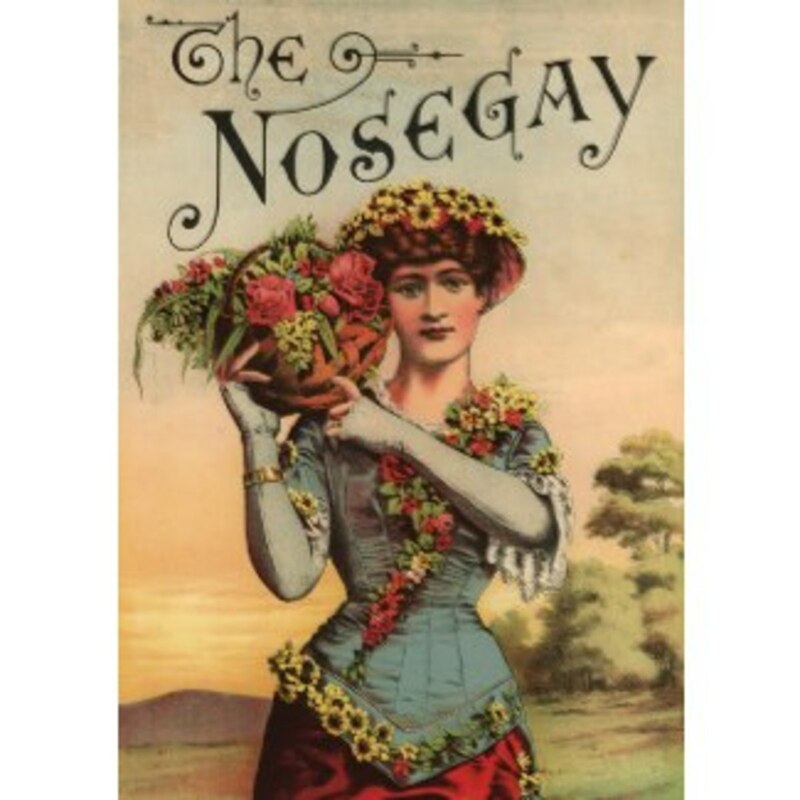 "The nosegay, or tussie-mussie, is popular in Williamsburg for weddings and for many other occasions. In colonial days ladies carried tussie-mussies to repel offensive odors or placed them on tables to help freshen a room. A tussie-mussie makes a charming remembrance for a friend, and many can be saved and dried. Tussie-mussies can also serve in place of a more traditional table arrangement. This delightful form can be made with fresh or dried materials, may be large or small, and may be formal or informal." A tussy-mussy is a dainty hand-held, tied nosegay with aromatic flowers and foliage. "My favorite tussy-mussy, if made of flowers, would be of Wood Violet, Cabbage Rose, and Clove Pink. 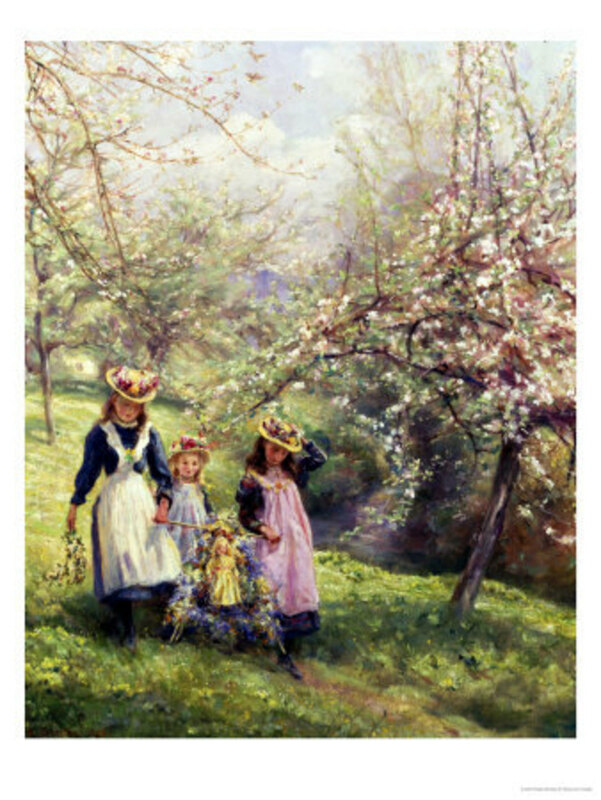 These are all beautiful flowers, but many of our most delightful fragrances do not come from flowers of gay dress ; even these three are not showy flowers ; flowers of bold color and growth are not apt to be sweet-scented ; and all flower perfumes of great distinction, all that are unique, are from blossoms of modest color and bearing. The Calycanthus, called Virginia Allspice, Sweet Shrub, or Strawberry bush, has what I term a perfume of distinction, and its flowers are neither fine in shape, color, nor quality. I have often tried to define to myself the scent of the Calycanthus blooms ; they have an aromatic fragrance somewhat like the ripest Pineapples of the tropics, but still richer ; how I love to carry them in my hand, crushed and warm, occasionally holding them tight over my mouth and nose to fill myself with their perfume." An old tradition was to make tussy mussies to hand out on May Day. They were hung from a doorknob of a loved one the night before May Day. 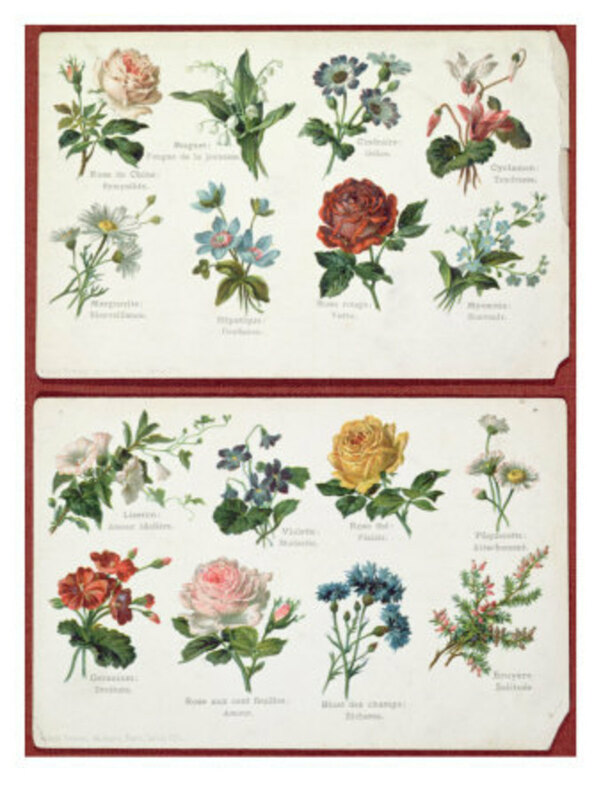 Tussie mussie bouquets of the Victorian age implemented the fad of the day, cryptic messages sent with an understanding of the Language of Flowers. Some of those meanings survive today in our common knowledge such as a red rose for romantic love, but some flower meanings may surprise you. Combining flowers could become an entire message of nuanced thoughts. or personal symbolism. Lady Mary Wortley Montague was said to have introduced the Turkish "Secret Language of Flowers" from her stint as the wife of the British Ambassador to Constantinople. Madame Charlotte de la Tour wrote a popular volume with the same idea that became popular in France. Modern writers freely mix the old meanings while adding new, contemporary interpretations for desired flower messages. 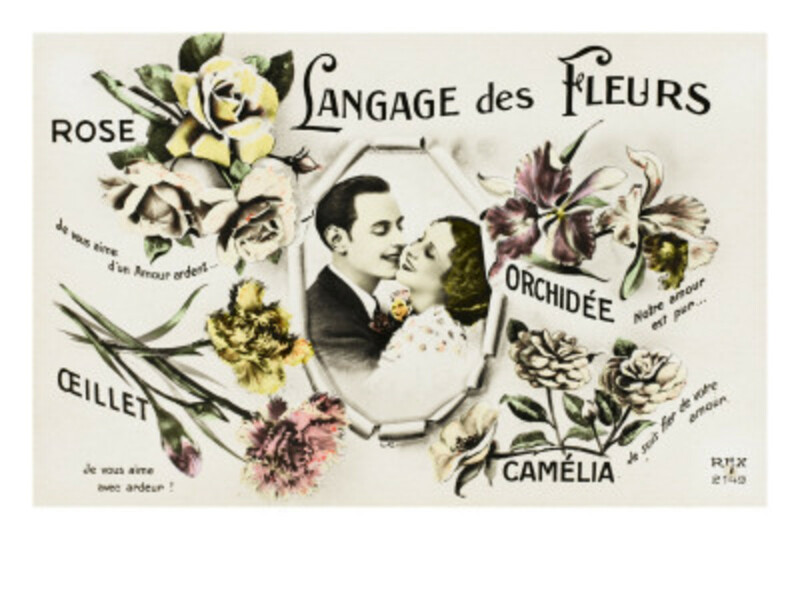 See More: A complete look at the Language of Flowers. Bay leaf -- "I change but in death"
Carnation, red -- "Alas for my poor heart"
Clover, four leaved -- "Be mine"
Daisy -- Innocence, new-born, "I share your sentiment"
Geranium -- "You are childish"
Heartsease -- "I am always thinking of you"
Ice Plant -- "Your appearance freezes me"
Jonquil -- "I hope for return of affection"
The perfect book for finding out what different flowers and colors mean. Attach a small note to your bouquets to explain to the uninitiated- or let it just be your little secret. Bouquets for many occasions, history and glossary of flower meanings. Try a Tussie Mussie Tea Party game, here. Today the tussie mussie is defined as "a small circular nosegay of flowers and herbs, tightly gathered and designed to carry a special message in the language of flowers". 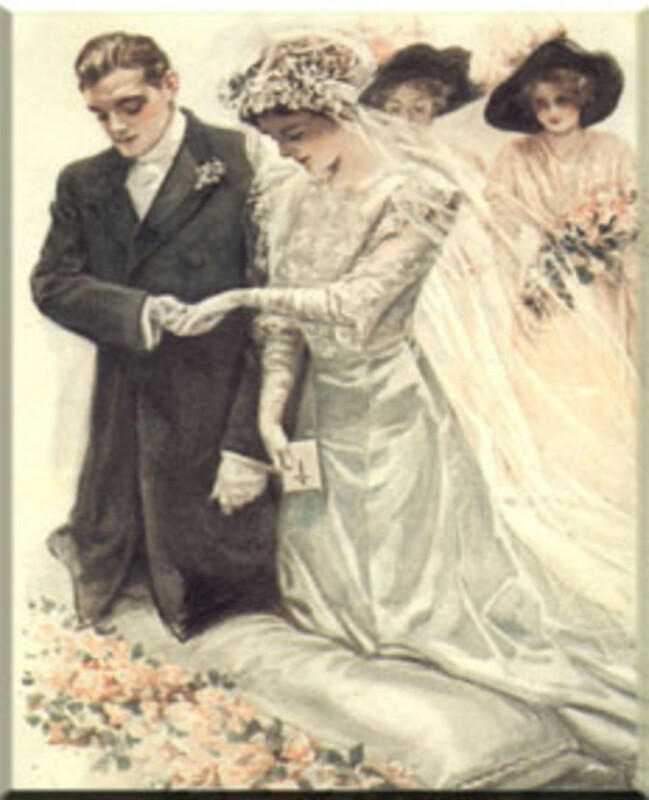 From Victorian times the addition of incorporating a private message through the language of flowers became popular. At that time it was common to send unspoken messages based upon books consulted for the designated meanings. The symbolism is still part of what we think should be the purpose of old fashioned tussie mussies. It is again popular to choose wedding flowers based on those esoteric meanings of so long ago. Today you are more likely to find the tussy-mussy type of bouquet simply called a "nosegay". If you look for "tussie mussie" in a google search you are likely to be directed to the holder for the tiny bouquet, not the flower arrangement itself. These small, cone shaped holders may be silver or paper, or a number of materials. They may be modern versions or genuine antiques. Originally, though, the term related to the flower bouquets tucked inside the holders. 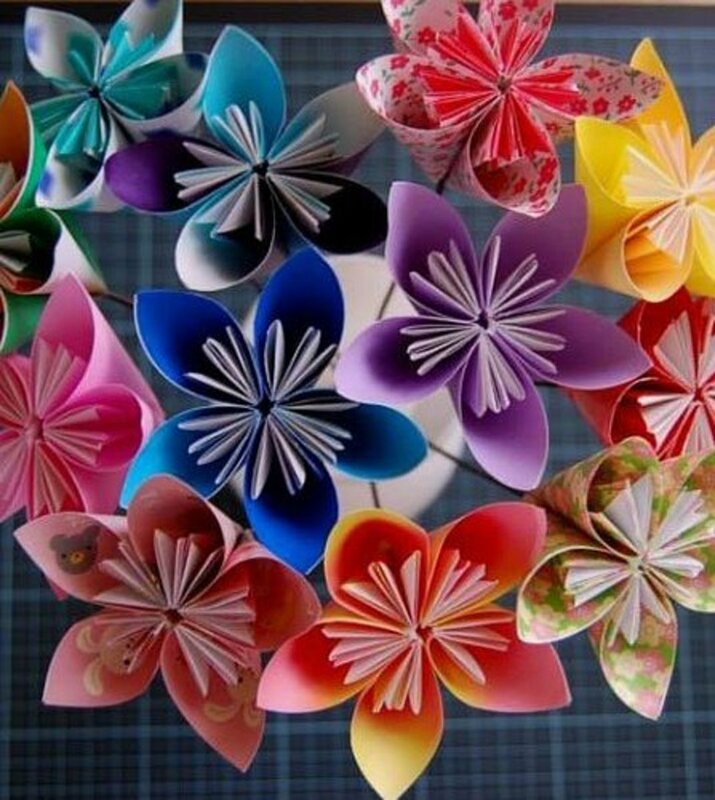 Paper cones made of patterned papers and brightly decorated with gewgaws can be filled with dried flowers or candy. Make herbal tussy mussy bouquets to decorate your tree. It really couldn't be easier. Simply roll decorative paper into a cone shape and secure with staples, glue, or tape. Fill with flowers. 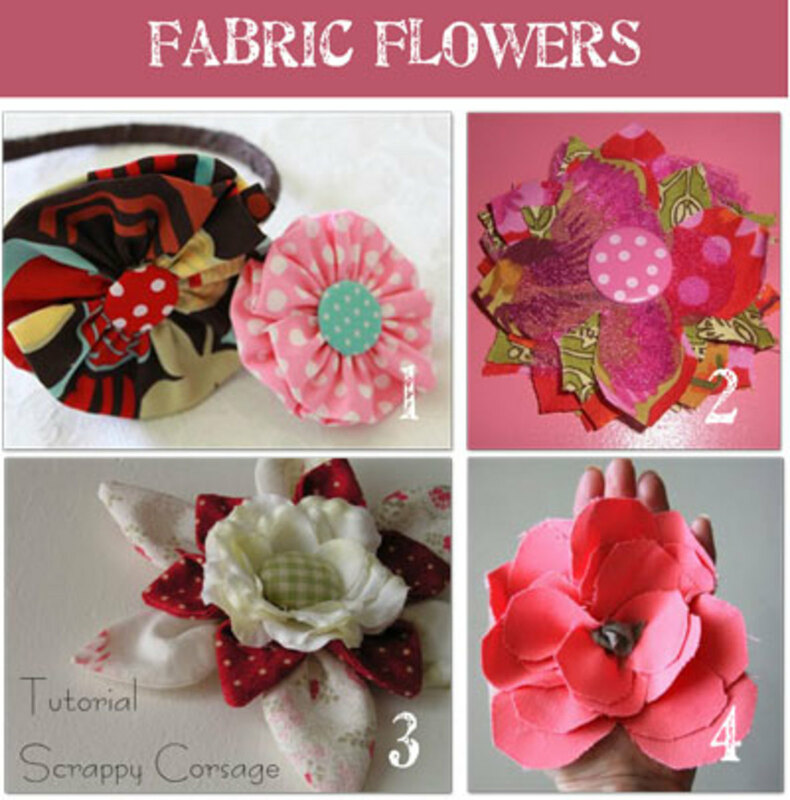 All the flower meanings in the example bouquet are discussed, along with step by step demonstration. 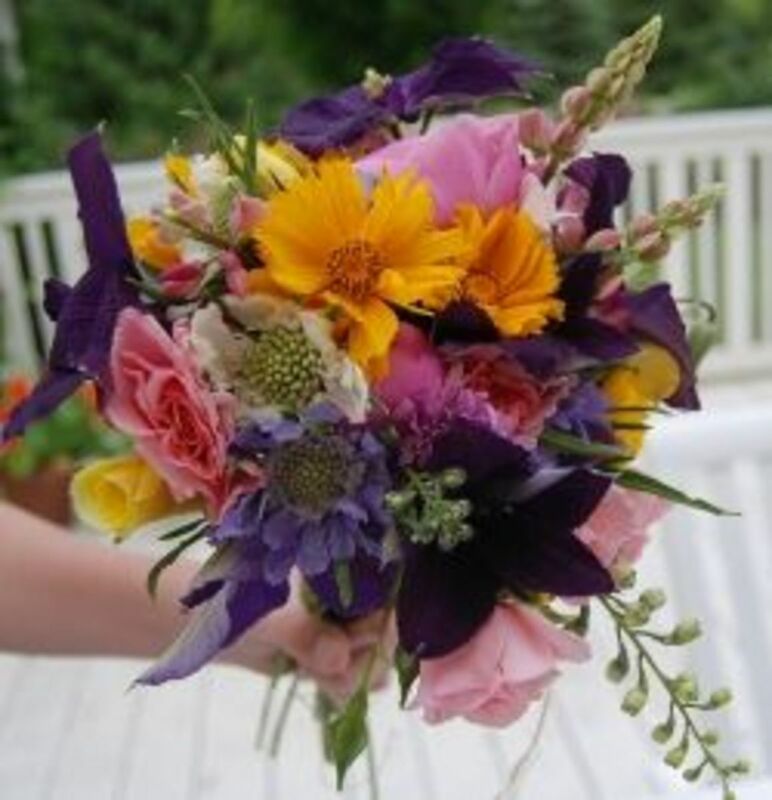 Great bouquet idea for members of the wedding party, especially for the mother of the bride. Your favorite idea for a Tussy Mussy - Do tell! Which idea intrigues you the most? Use small flowers and sprigs to keep the entire bouquet quite small. 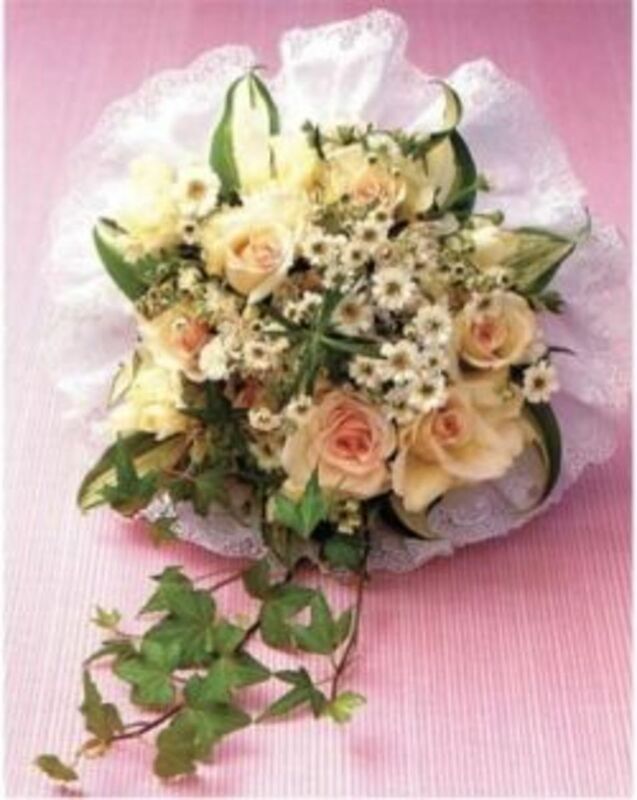 * Choose the center flower for your main message, roses are traditional. *Surround with three stems of an herb or foliage choice. *Choose a small filler flower with the meaning of your choice, 5 stems surrounding the second layer. 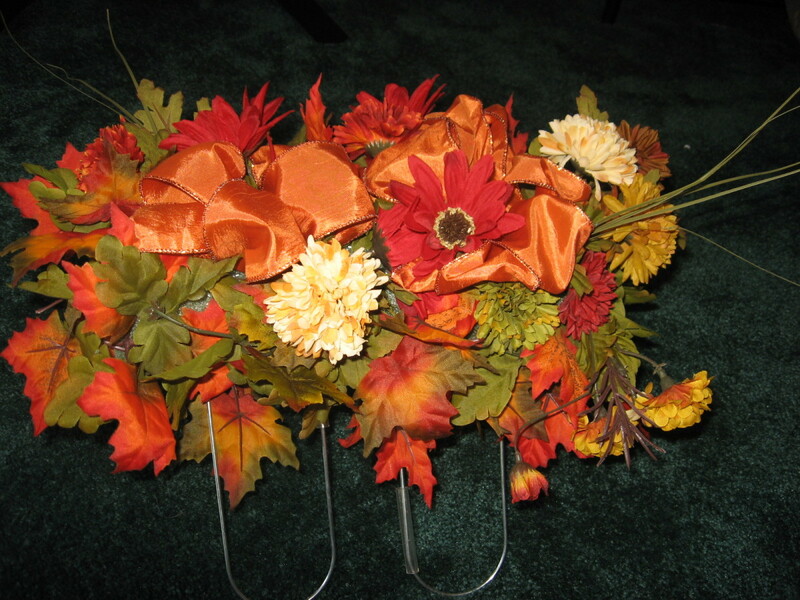 *Surround with five stems of your final choice of foliage or flowers. *Wrap tightly with florist tape. *Use a small vase of water, or wrap tightly with wide satin ribbon completely covering stems bottom and to top. *A nice touch is to cut an opening in a round paper doily and frame the entire bouquet. Make tussie mussies for someone special (or your own bedside table!) with little sprigs and blossoms that you didn't need for a larger table bouquet. It really is that simple to create adorable little bouquets that lighten your heart through your senses. Surround your tussy mussy with a delicate doily, beaded holder, or frill of chiffon. Dainty mother of the bride flowers. Using heavy starch you can stiffen a fabric crocheted doily to surround your tussy mussy. 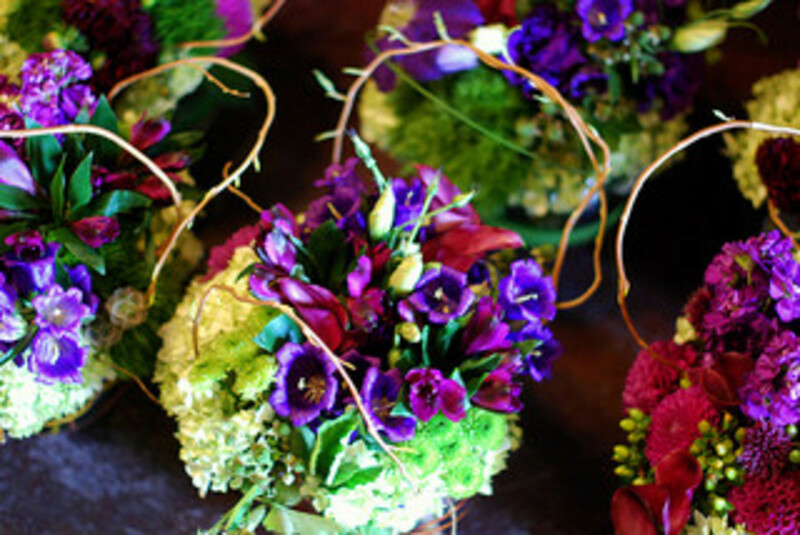 "Small bouquets, such as empire bouquets or tussie mussies, are great for moms who feel too young to wear a corsage. They are equally attractive to moms who know they will be nervous and could use a little something to hold onto and play with during the ceremony. Think of it as an extravagant stress ball. Best of all, a bouquet solves the old problem of "What do I do with my hands during the wedding pictures." "
I did not imagine that I would say "Tussy Mussy" today. @delia-delia: thank you- yes, it is a cool idea, but who would memorize all those meanings? Still it is a great idea for wedding flowers and memorials . It's uplifting to see such nice ideas for a lovely bouquet..I got a big kick out of the Language of Flowers. Thanks for this delightful lens! @antoniow: I was happy to bless your very fine lens. I vaguely recall having read or heard the term tussie-mussie and now I know its meaning(s), thank you. Thank you for a lovely respite in a hectic day. I love all the charming little bouquets. Lilies of the valley and sweet English violets are my favorite nosegay blossoms. Just stopped by to smell the flowers again. This is such a lovely Tussie Mussie page with great ideas for the weddings or other special occasions. Flowers are just so lovely. So lovely. I love small bouquets and these are perfect! Love the name too! Great lens! I have a book on tussie mussies - the "language of flowers" is a fascinating cultural relic! I love the idea of sending messages through flowers! Thanks for the intriguing topic. Can't say I've heard of a tussie-mussie before, but they're quite lovely! 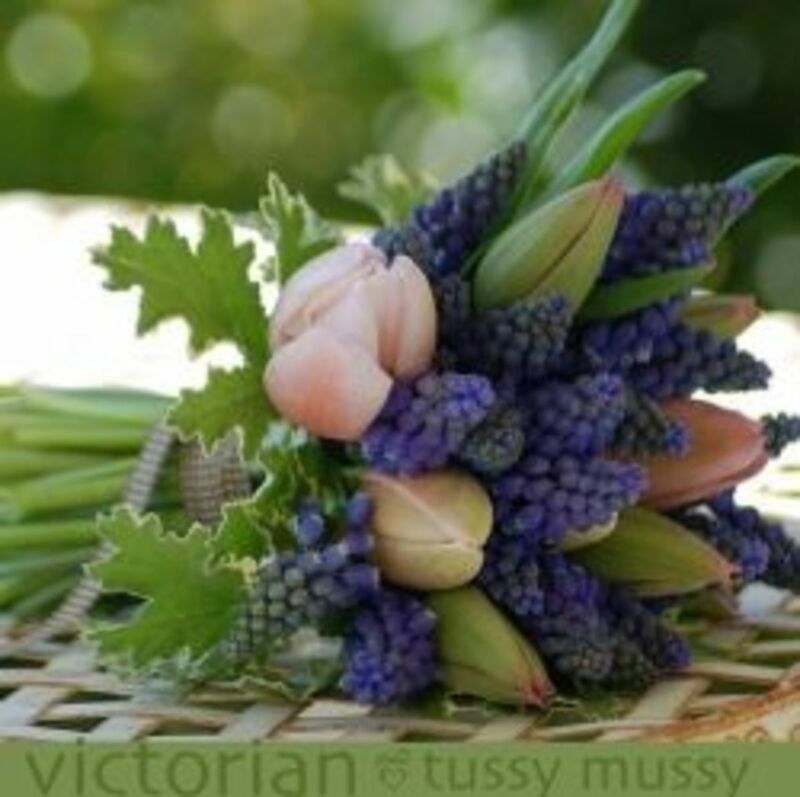 I never heard the expression "Tussy-Mussy" before, sounds cute and is a sweet name for such beautiful bouquets! Interesting. Learned something new today. Thanks. Tussie-Mussies are great for weddings, proms, and cotillions. They are a wonderful gift for a friend or dinner host, get well, or congratulations. Beautiful to look at and interesting to read! You put a lot of work into this lens and it shows. Blessed on the Squid Angels Epic Back To School Bus Trip Quest. Your lens will be featured on âWing-ing it on Squidoo,â our lensography of some of the best Squidoo has to offer, as soon as the quest has been completed. Very nicely done. A delight for the eyes from beginning to end! I have just started to 'squidoo' and I am in awe. Have much garden, bible plant, growing, floral crafting, Victorian stuff to share. You have set a standard for me. Keep up the great work! Blessings. Oh my, how sweetly done from the intro to the guest book title. I especially enjoyed your including the royal tradition of the myrtle, had never heard that before.....and the meaning behind each flower, very sweet! @kimbesa2: I just added that! I thought she chose a beautiful and elegant arrangement,too. Great! I especially liked reading about Kate Middleton's bouquet...thanks! @SandyPeaks: Thank you so much,SandyPeaks. Delightful lens! Blessed by a SquidAngel.